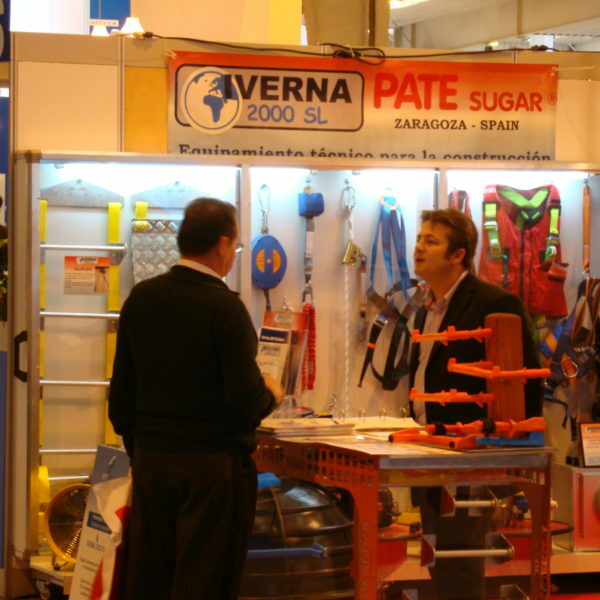 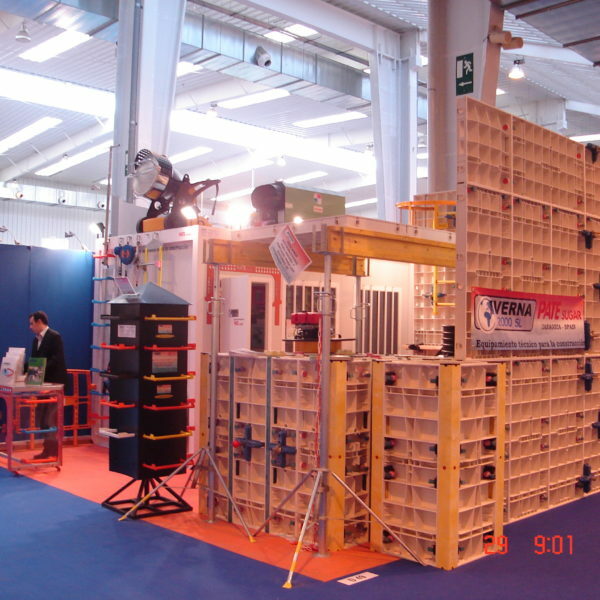 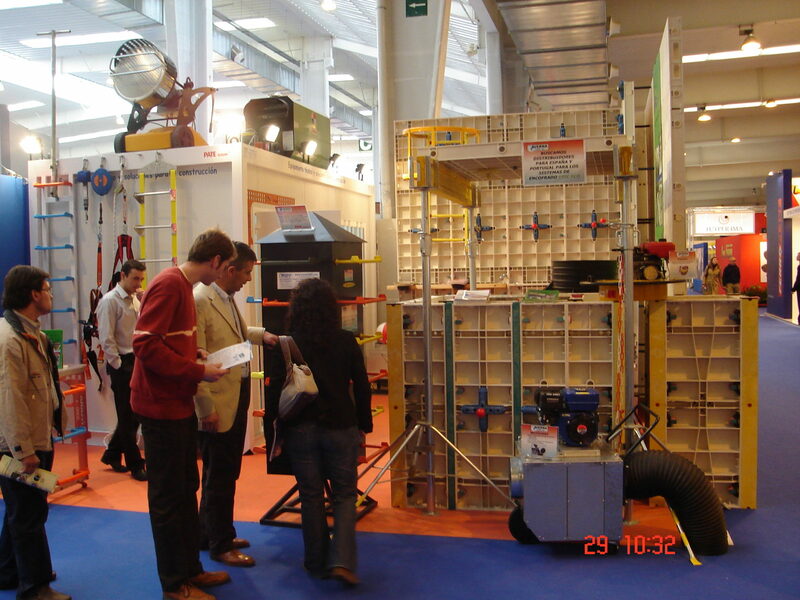 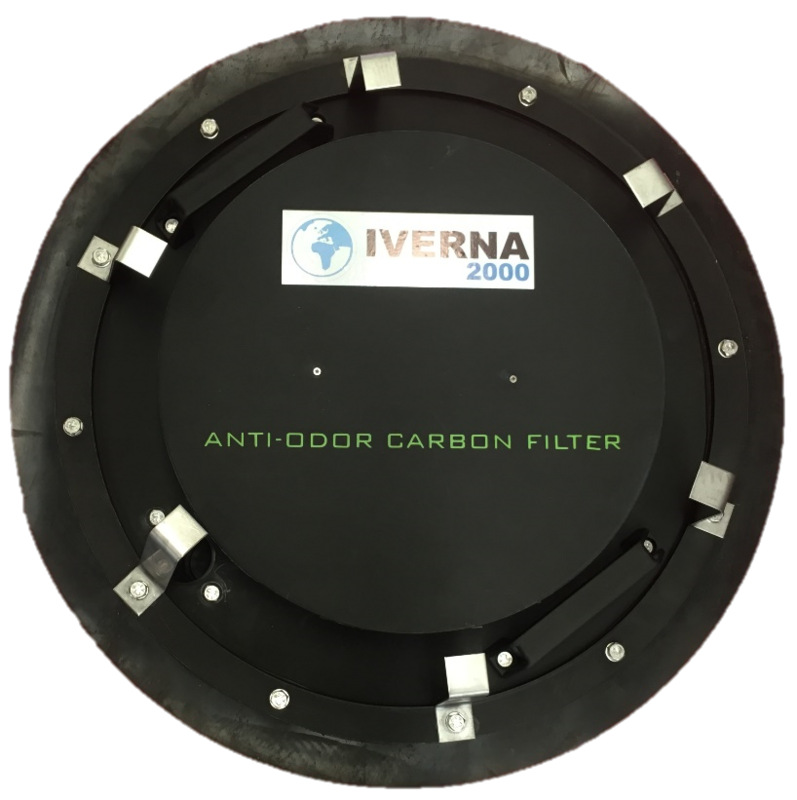 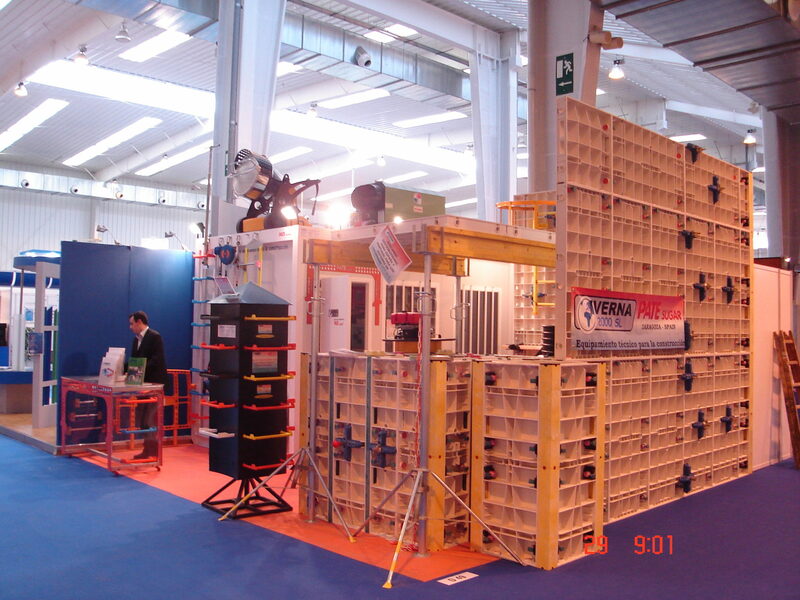 Tradeshows | Iverna 2000 S.L. 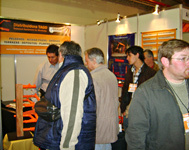 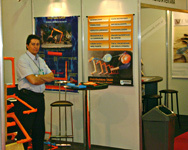 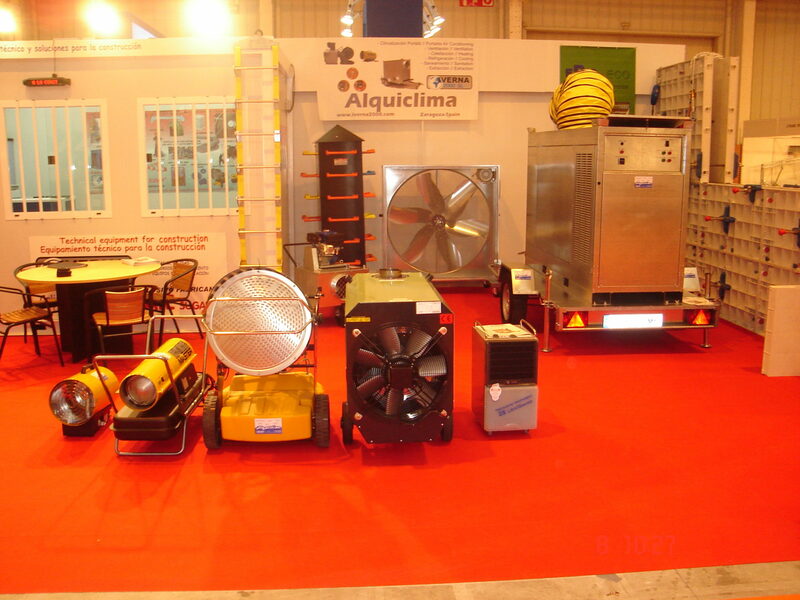 It is the Fair dedicated to the construction industry of greater trajectory in Argentina. 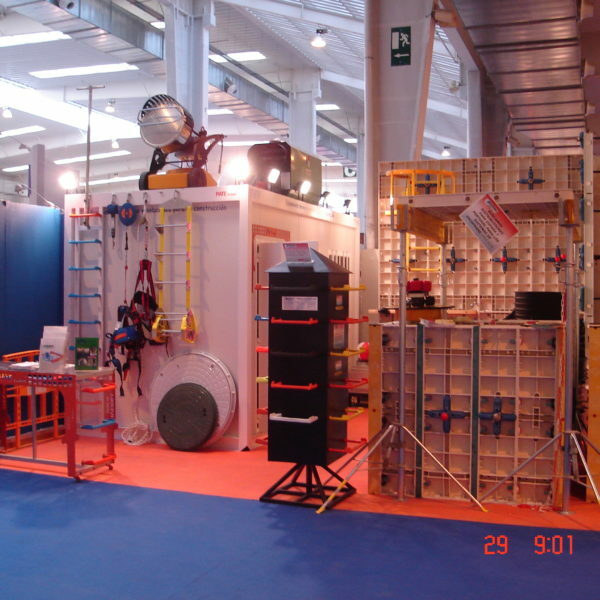 It takes place in the city of Buenos Aires, Argentina, and since its inception in 1992 has grown to position itself as the most representative of the sector. 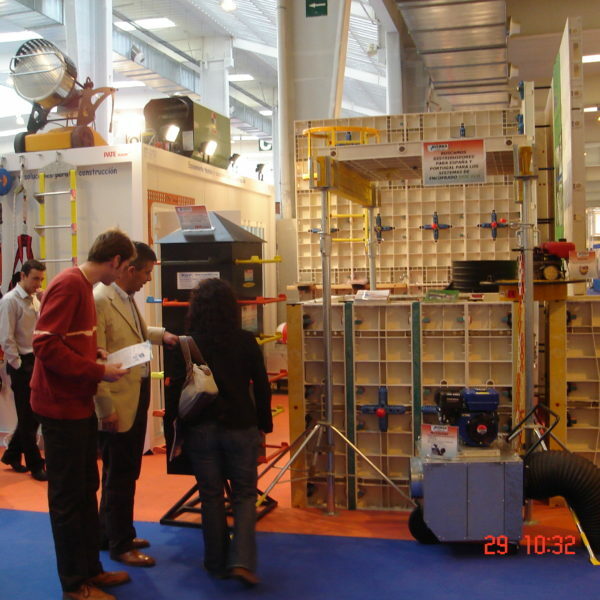 Fematec is the space chosen by the companies that need to enter the market, make their products known, forge good business contacts and strengthen their business relationships. 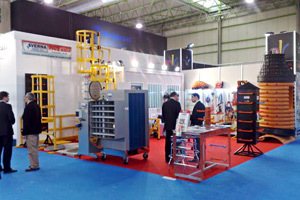 The excellent figures with which this second edition began portended the success of the show, which managed to bring together 335 exhibitors (of which 60 percent In the absence of definitive data, more than 3,000 professional visitors attended the show, which has meant a 25 percent increase over the previous edition. 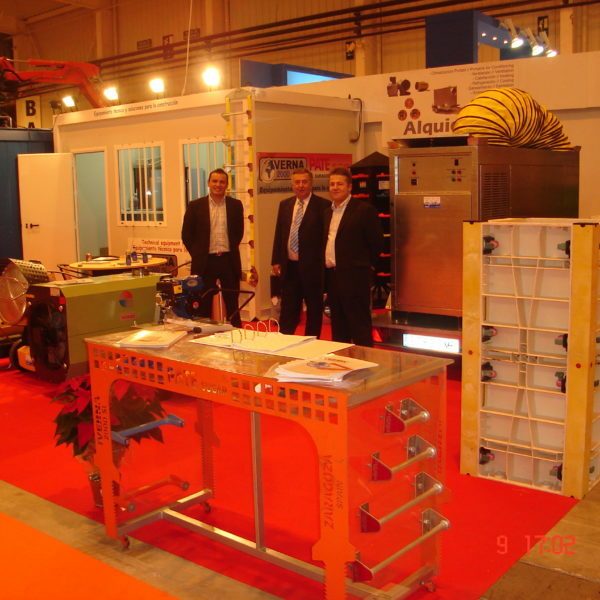 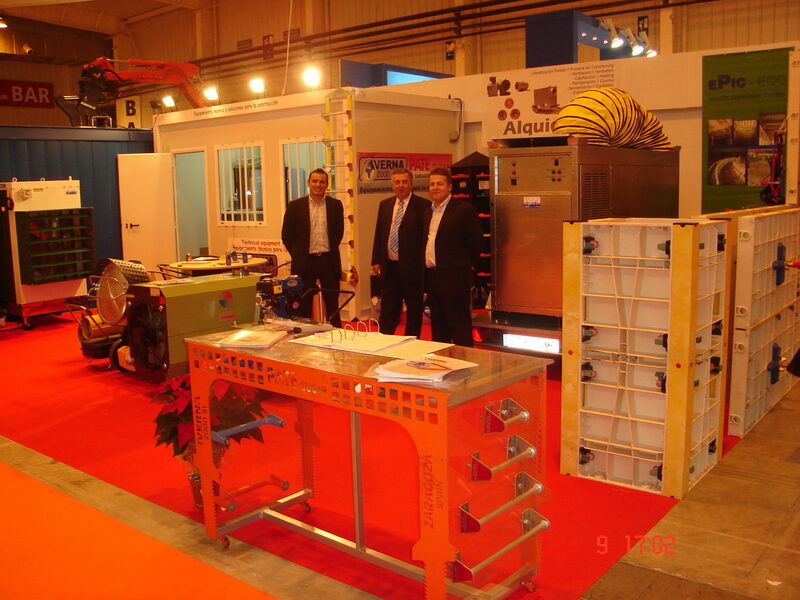 Great success with the participation of Iverna 2000 SL which attended Smagua TRADESHOW in its 2012 Edition. 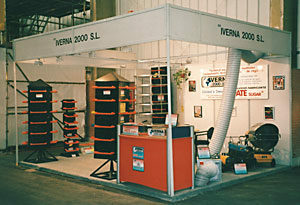 IVERNA 2000 S.L. 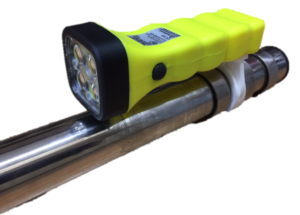 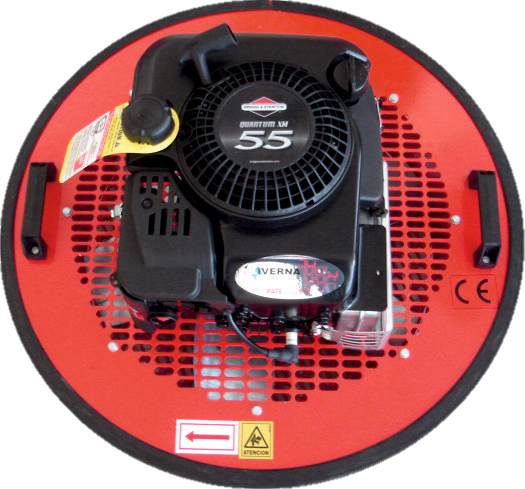 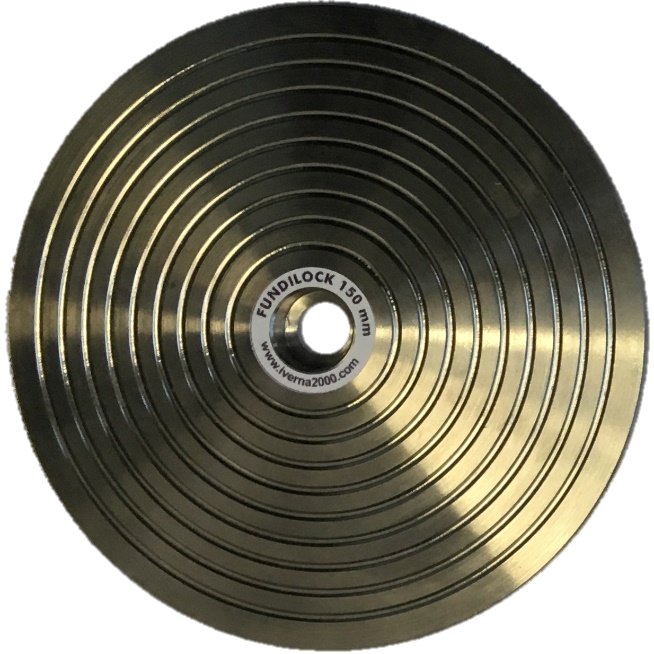 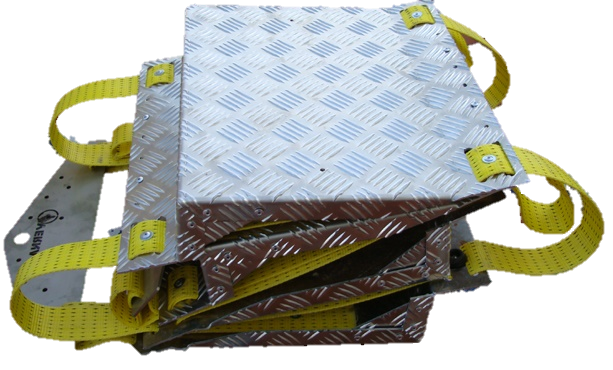 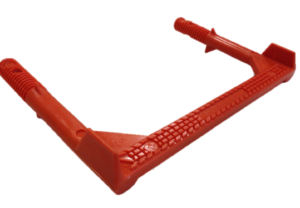 Presented in this edition its new fiberglass caps with capacity up to 40t and its anti-theft accessory FUNDILOCK to prevent theft of the caps of foundry and what they contain. 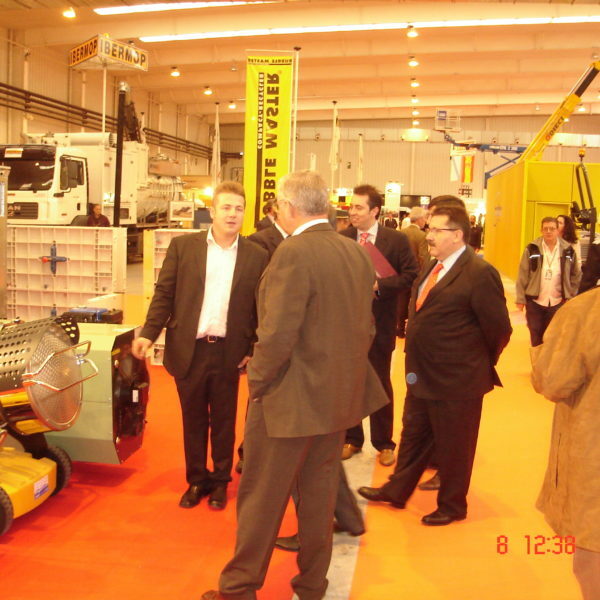 The 2010 SMAGUA Organizing Committee, which includes the main companies and sectoral associations, with Agbar as the president, last week held its closing meeting to analyze all the details of the last edition, held from 2 to 5 March. 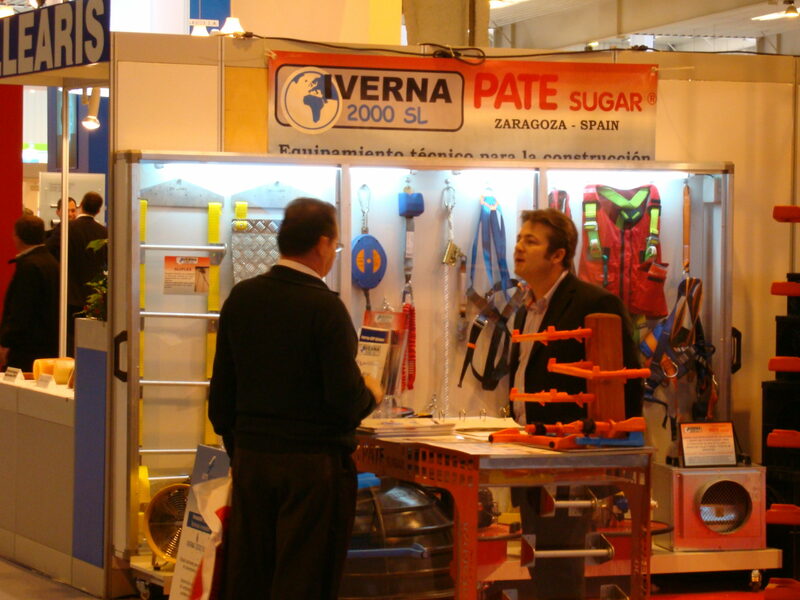 José Antonio Vicente, director of the Zaragoza Fair, sincerely thanked all the work developed for the achievement of a contest whose balance has been very satisfactory, as reflected in the surveys carried out both by exhibitors and visitors. 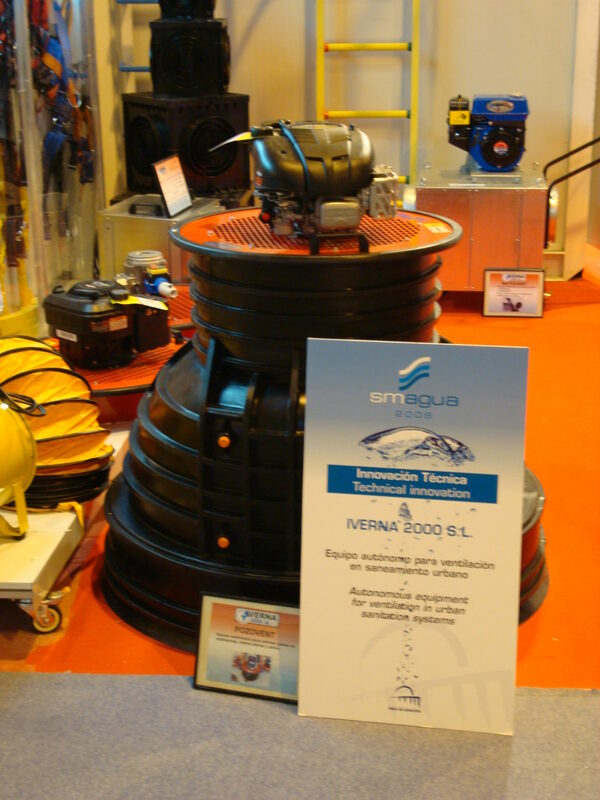 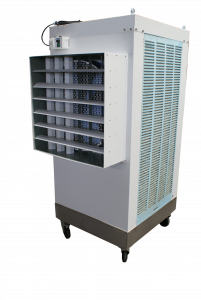 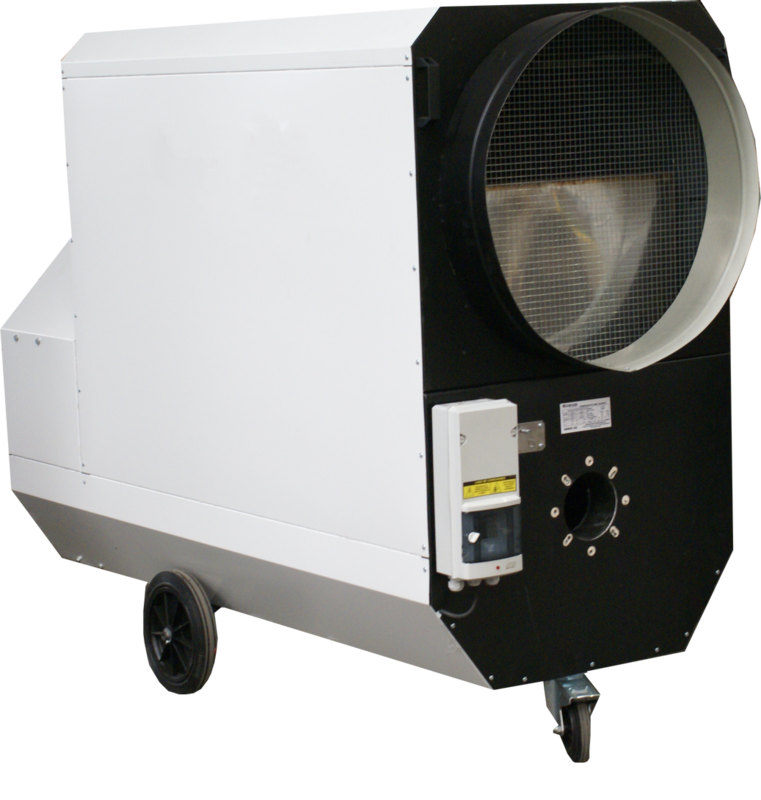 Iverna 2000 sl presented in this edition, the equipment of extraction Pozovent that has been named the “technological innovation” in the recently closed fair of Smagua 2008. 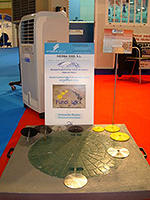 A sector as dynamic as the water industry, in constant innovation and with more than promising prospects, has once again massively supported the celebration of this prestigious event, one of the most important in Europe in its specialty and still has much to say and will certainly continue to give much to speak in its next editions. 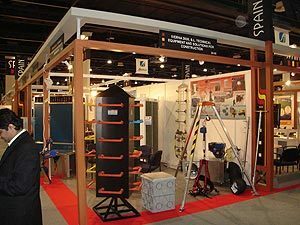 The “BIG 5” fair is the largest, most influential and most prestigious construction fair in the Middle East, being also one of the largest fairs in any sector of the entire Gulf, attracting more and more Visitors. 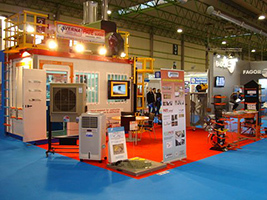 The fair stands out for the professionalism of the trade fair organization and the high quality of professional visitors. 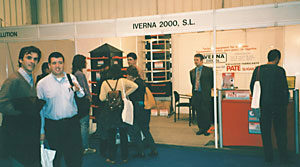 IVERNA 2000 S.L. 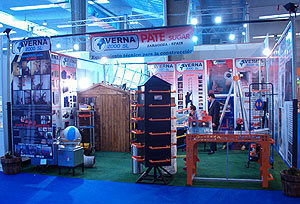 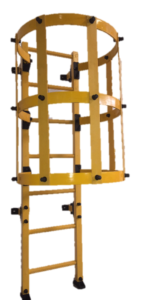 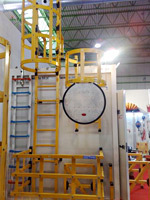 Presented in this contest its manufacture of fiberglass stairs under the name of IVERNA GRP SISTEMAS. 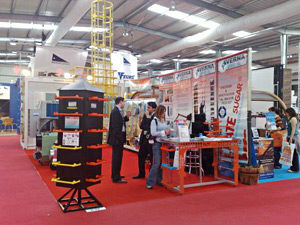 In the 400,000 square meters area of the fair, the most innovative products and innovations in safety, materials and elements for construction, mining and public works are exhibited. 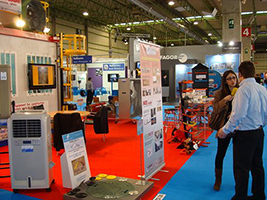 SMOPYC 2008 represents the most complete international gateway of all that have been celebrated so far in Spain and is at the forefront of trade fair events around the world. 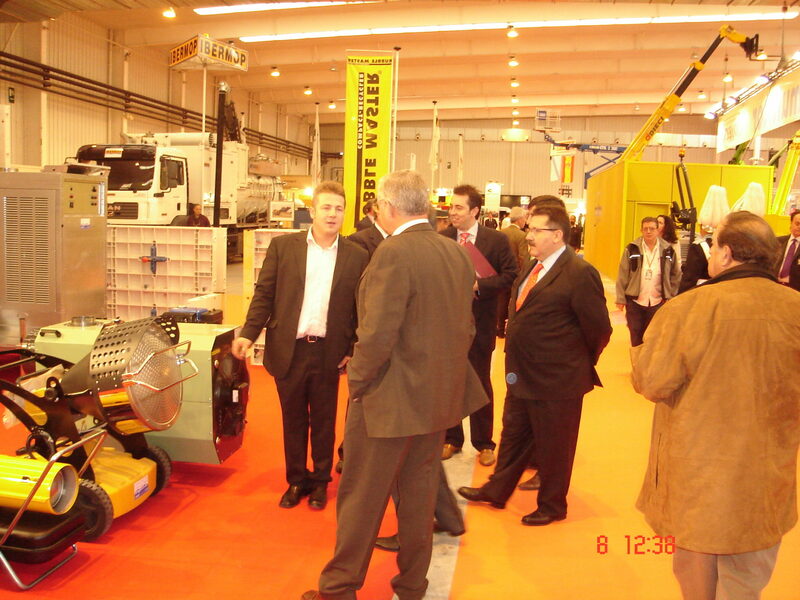 The XIII International Exhibition of Machinery for Public Works, Construction and Mining, SMOPYC 2005 has been successfully closed. 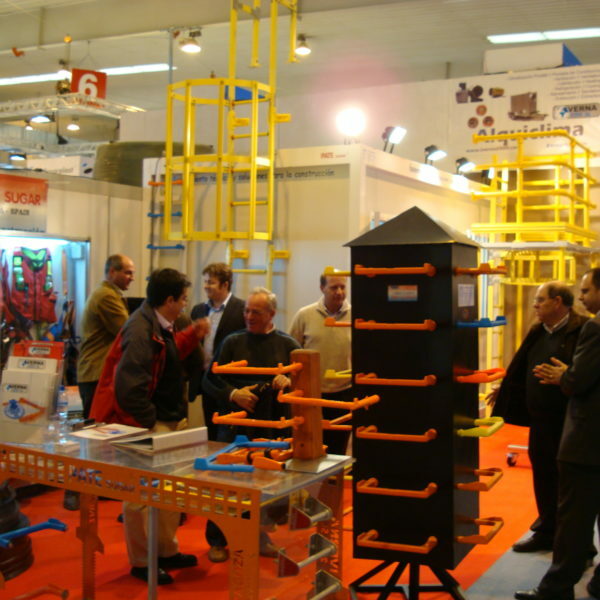 More than 85,000 visitors have come to the fairgrounds during these five days to get a closer look at this triennial event, which has been Become the meeting point required for professionals in the sector. 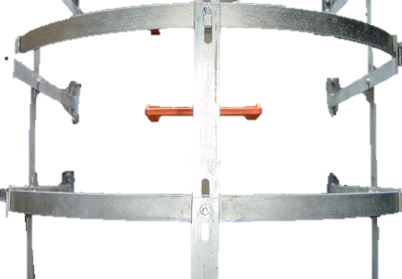 The figures are a clear example of the importance of this hall, which has made the Aragonese capital the central axis of construction and public works around the world. 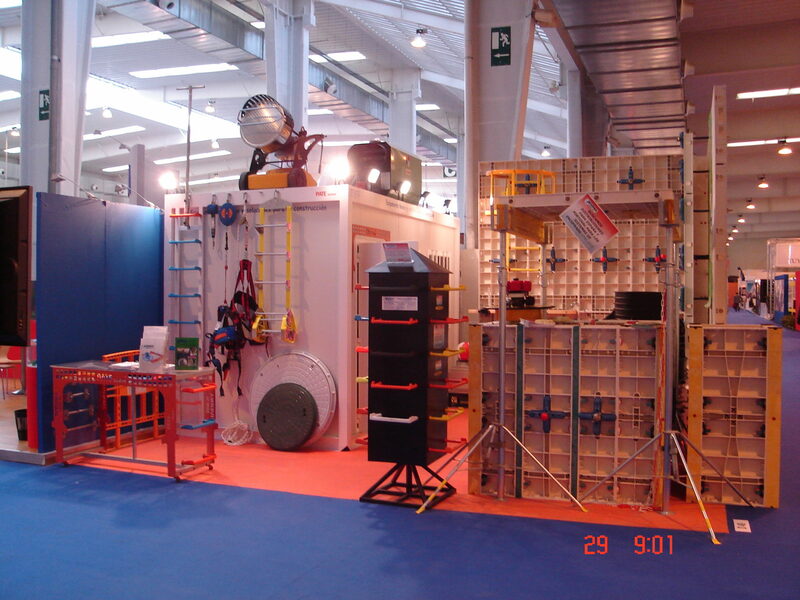 The ten pavilions of the fair have been an incessant coming and going of visitors and exhibitors, who did not want to miss the most important annual event in the construction and public works sector. 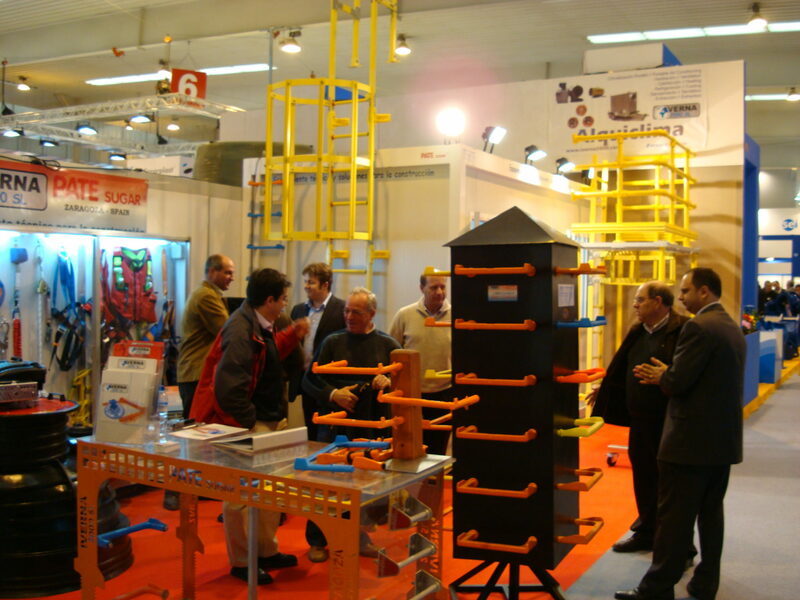 For five days more than forty countries around the world have chosen the Aragonese capital as the nerve center of the sector. 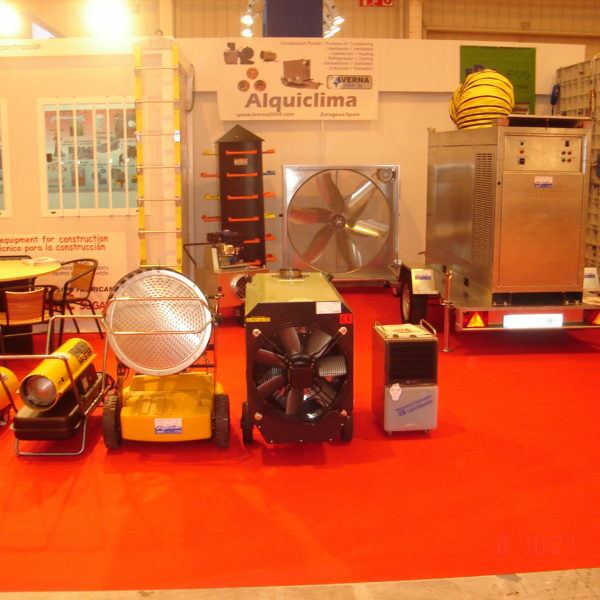 Participating in this International Exhibition is a very important event for national and international companies, which have taken advantage of SMOPYC to launch its most advanced machinery to the market. 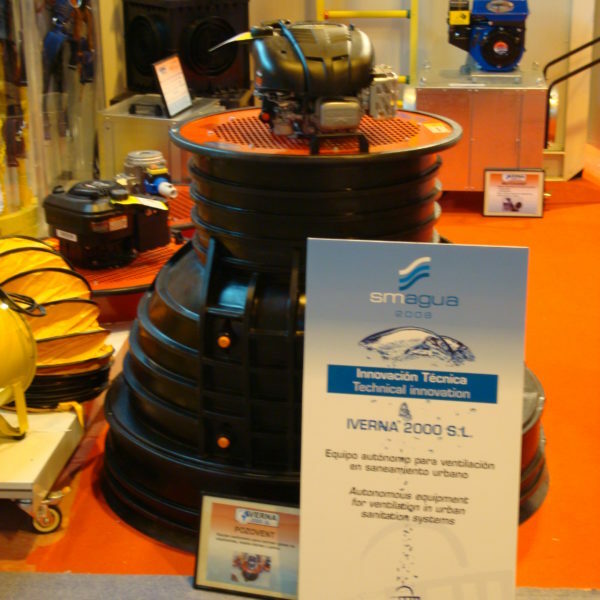 Demuestra que eres un humano. 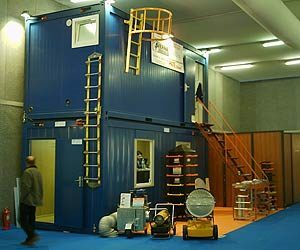 Por favor, resuelve la operación: 23 - 12 = ?